Our feature article of the month is by our Kitengela Sales Agent, Leonard Onyancha, he talks about affordable housing options in Kenya and the growth of Kitengela, Athi River and Syokimau in real estate. Affordable housing or rather low-cost is one of the Big Four Agenda’s of the Kenyan Government. The Kenyan government is seeking to deliver a million homes over the next 5 years; this will be in partnership with world institutions such as the World Bank & UN. When we talk of affordable housing, Nairobi’s Metropolitan Areas come to mind we are talking about Kajiado, Machakos & Kiambu counties. Syokimau, Kitengela & Athi River are synonymous with affordable housing for not only end users but also investors in search of good rental returns on their investments. Property prices start from as low as 3.75 million with an upward increase depending on the type of house that one seeks to invest in. Land is also quite affordable as an eighth of an acre in these areas cost as low as KES 600,000, ideal for the development of an individual home. Not only are these locations affordable, they are also considered cosmopolitan, so to speak. Other socioeconomic activities have also greatly influenced the growth of these areas, with numerous businesses and conglomerates setting up shop in the region. 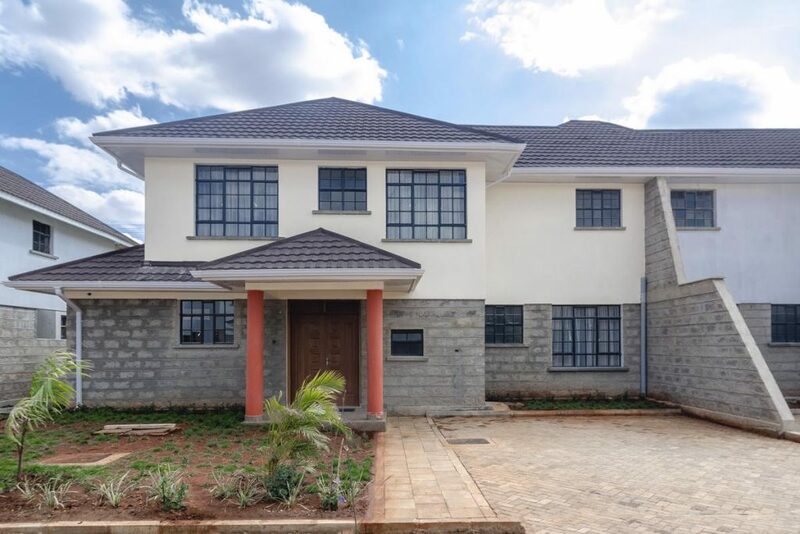 Not to be left behind, well known & well-established SACCO’s have also taken a bite of the Real Estate market with developments that cater for the housing needs for their members as well as the general public. Although unverified, the Real Estate developments in the region is said to have grown ten-fold over the past couple of years as more & more Kenyans look into owning their piece of Real Estate. This has seen a rapid growth of the educational & financial institutions to cater for the rising demand of such services in the area. We have KAG University, KCA University, UMMA University, Daystar University as the leading institutions of higher learning in Kitengela, Athi River will flex their educational muscle as NOVA school has now opened a branch there. With a growth in population comes a growth in demand of amenities, this has spurred the growth of malls in the locale as there is Gateway Mall in Syokimau, Signature Mall just past Mlolongo Town, Crystal Rivers Mall in Athi River & as the name suggest, the new Kitengela Mall in the heart of Kitengela. With the rising need to affordable housing, more and more players are joining the foray clamoring to take a bite of the Real Estate cake. We can bet that Athi River, Syokimau & Kitengela shall be seen as the new frontier for the sustainability of affordable housing.